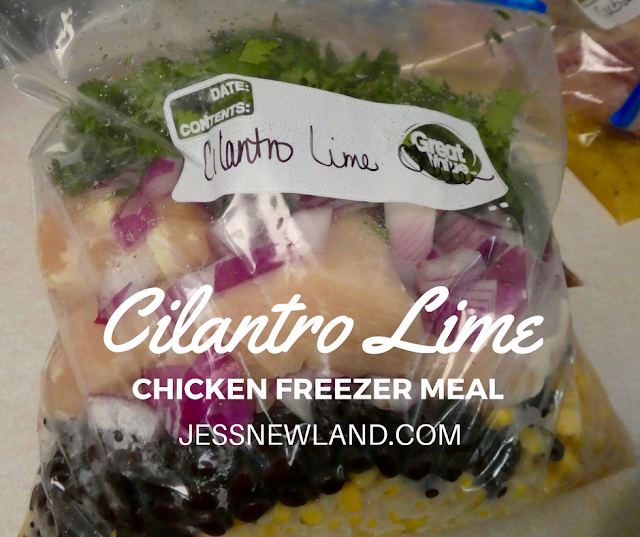 It's Cilantro Lime Chicken day! There's a whole lot of cilantro lime chicken recipes that flood Pinterest, but this version we've modified is by far our favorite. This is a true "dump" recipe. Dump everything in a freezer bag and move on! Throw chicken in the bottom of a gallon freezer bag. Dump all the rest of the ingredients on top of the chicken. That’s it! Throw it in the freezer. 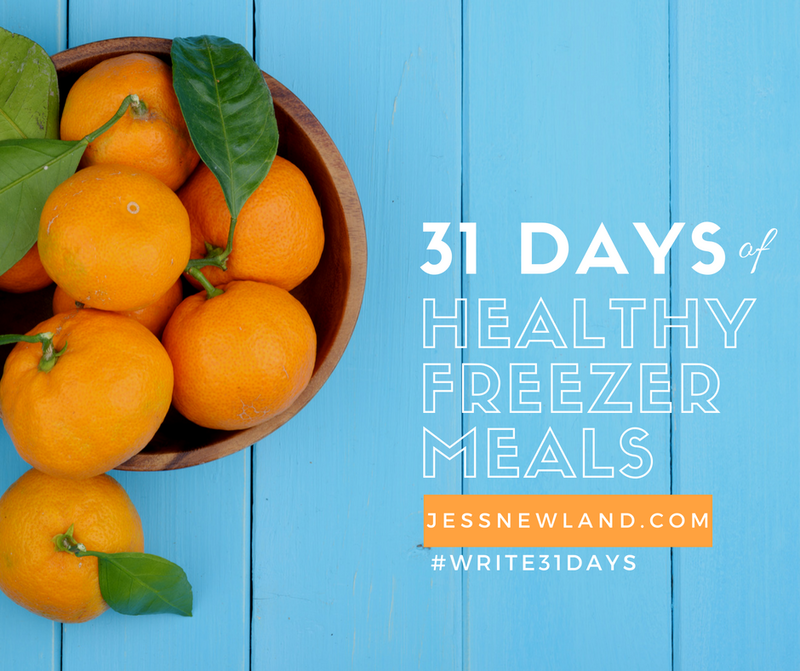 I’d consider doubling this recipe so you get 2 meals out of this quick and easy recipe! When you’re read to cook, throw it all in a slow cooker and let it cook 6-8 hours on low. Serve as is over a bed of brown rice or turn it into taco night and serve in a healthy tortilla with fresh taco toppings!